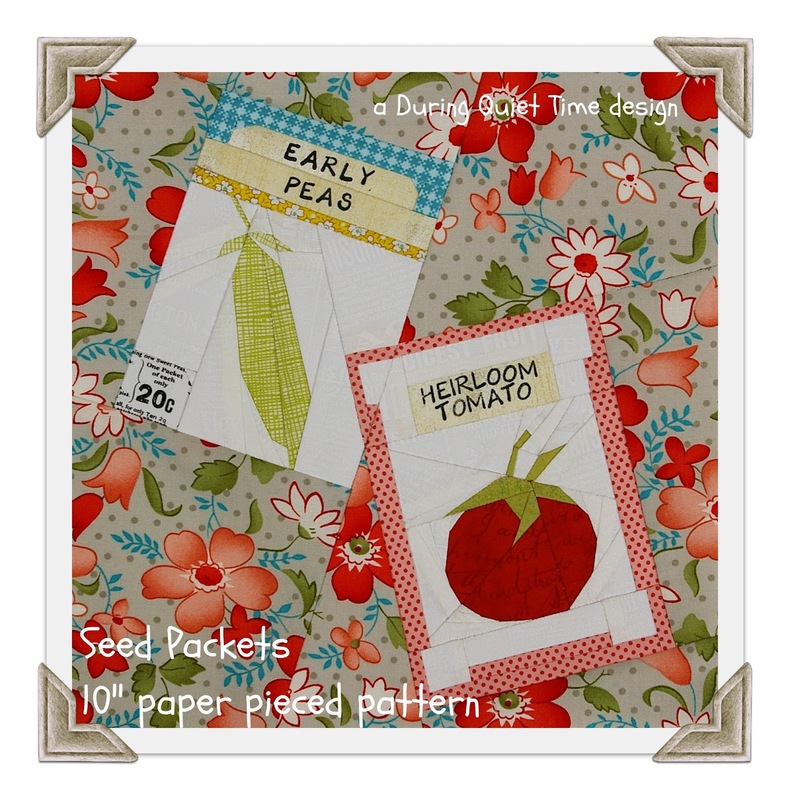 Thanks for all the nice compliments on my Seed Packets design. I am so glad that you all like it too. I had so much fun designing it and then sewing it as well. I am anxious to get my buttons in that pea pod but in the meantime, it’s cute as is! I have the pattern completed now and it is available both in my Etsy shop and on Craftsy. If you use Craftsy, it is an instant download.